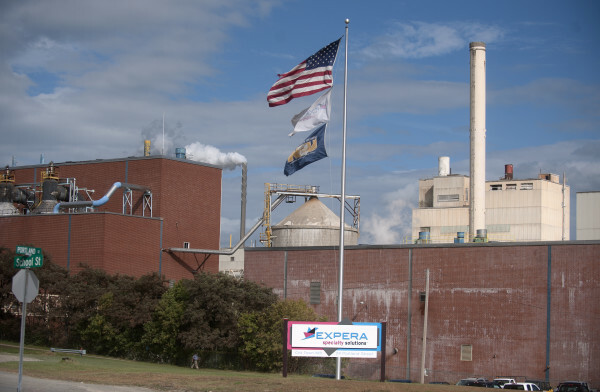 OLD TOWN – MFGR LLC, a consortium made up of CRG Acquisition, Gordon Brothers, Rabin Worldwide and PPL Group, purchased the Expera Mill in Old Town, Maine. extended periods. Gordon Brothers Group conducts over $70 billion worth of transactions and appraisals annually. As of November 2014, debt financing is provided by Gordon Brothers Finance Company (www.gbfinco.com).